Cascadia Celebration Limited Release kits! Don’t miss out on your chance to try two of the Cascadia region’s finest wine varieties – our Oregon Pinot Noir and Washington Pinot Gris. Click here to learn more about these exciting new Limited Release varietals. 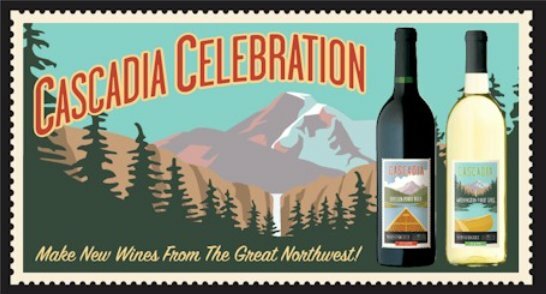 The pre-order deadline for the Cascadia Celebration Washington Pinot Gris and Oregon Pinot Noir is tomorrow, October 6th, 2011.